iPECS eMG80 adopts VoIP technologies running in optimized IP/TDM hybrid switching platform, meaning you can have the benefits of the lower cost VoIP SIP Trunks with the proven high quality sound and service of a Digital phone set running on it's own separate copper phone cable. Or, you can go totally VoIP utilizing iPECS high grade IP phone sets running over your local area network. It's your choice. 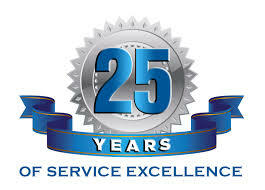 You now have the power to choose Digital over VoIP or combine the two technologies. With iPECS eMG80, you can start small with 8 to 12 users and grow seamlessly to more than 100 ports employing a multi-cabinet (KSU) architecture that allows four types of basic KSU's and one type of expansion KSU to configure a dynamic system. 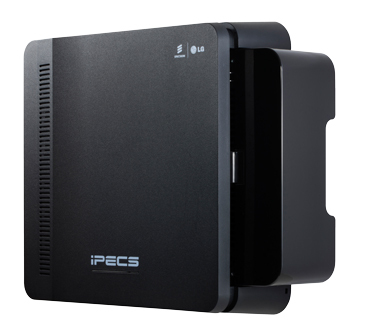 iPECS eMG80 delivers cost effective communications to small and growing businesses and affordable expandability to medium sized businesses. The iPECS eMG80 adopts advanced HTML5 based web admin, which is an intuitive simple solution to system configuration and maintenance. The Web Manager Install Wizard presents the basic installation in a series of simple steps for an easy basic installation. iPECS eMG80 platform includes advanced VoIP technology supporting low cost SIP trunking, on/off-premise mobility, remote connectivity and multi-site networking with minimal cost to overcome geographical boundaries. The rich feature set spans all the basic features and functions of a modern communications platform such as Transfer, Caller ID, MOH, etc. and delivers advanced functions including an integrated multi-level Auto Attendant and Voice Mail with both mobile and E-mail notification.